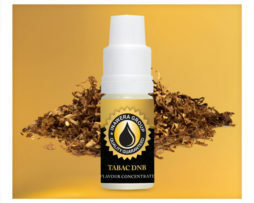 One on One Tobacco Base (VG) Concentrate provides an authentic and slightly toasty tobacco flavour that is good to use as a base flavour for your own e-liquid tobacco blends. 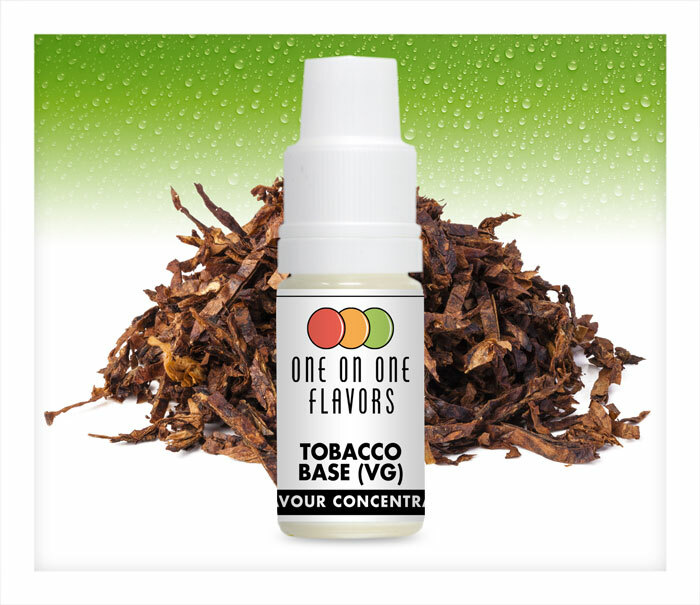 One on One Tobacco Base (VG) Concentrate provides an authentic and slightly toasty tobacco flavour that is good to use as a base flavour for your own e-liquid tobacco blends. 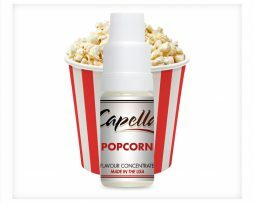 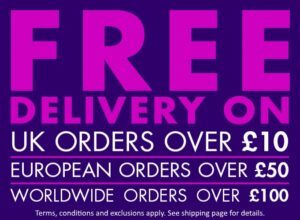 One on One Tobacco Base (VG) Concentrate works well with other Virginia tobacco flavours or you can add marshmallow, liquorice, vanilla or caramel flavours to your mix to create your own unique blend of tobacco flavoured e-liquid. 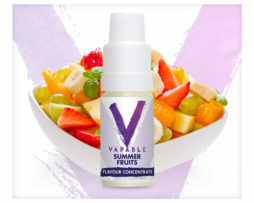 This flavour concentrate requires steeping for a week or so before you can enjoy it at its best. 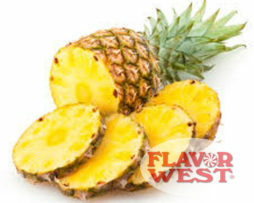 Natural and Artificial Flavour, Vegetable Glycerine.